Travel, travel, and oh – more travel! Let’s face it, there’s bound to come a time when we need to take our babies on a flight. Don’t get me wrong, some kids do really well on a plane, remain completely calm, and don’t have any sort of issues at all. These are what we like to call, “dream kids”. But with my kids on the other hand, well, let’s just say its like a fight between Godzilla and King Kong mobilized in a flying tube while there’s a mass panic happening around us. The joys of parenting, right?! I bring this topic up today because my husband and I are getting ready to leave for a trip with our babies to go see grandma – but we have to take a 10 hour flight to get there. I know, how am I going to survive?! This will be the very first long distance flight that any of our babies have been on, so you can bet we’ve been doing all the research we can to prepare ahead of time! There are definitely a lot of tips and products that can help a flight with your kids run a lot smoother, and luckily, they’re all pretty much the same for any kind of trip! So, with all the dozens of things you can bring and do, I want to focus on just the top must-haves list that I’ve created for all of your travel needs with a baby or kids in toe! If you don’t have a portable change kit, momma, what are you doing with your life? Honey, these things are a lifesaver, and it’s about time that you invest in one! I never thought a portable change kit was much of a big deal compared to regular diapers until I actually tried it one time when we were on the road. And baby, it was love at first sight! Basically, these kits are all the essentials you need for changing a diaper and cleaning up your baby in a very small compact travel size! I speak from experience when I say using this on family vacations only a few times has always made my life so much easier. And unlike a big bulky bag of diapers, this can fit it right in my purse and make it so I don’t have to lug around a giant backpack just for this one item (yes, I’m throwing shade at you, diapers). And for a long flight, you’re definitely going to want to create the smallest of areas to change you baby with the limited room you’ll have. And let’s not forget that you can only have one carry-on bag, and you definitely don’t need it full of bulky unnecessary junk (still talking about you, diapers). My absolute favorite travel size kit to use is Mom’s Betsy Baby Changing pad, as it is not only the perfect size that compensates for a growing baby, but it is also water proof, which you’ll definitely need for a leaky little bean! 2 ♥ Don’t Forget Your Wet-Dry Bag! My wet-dry bag has practically become my best friend in everything since I’ve had kids, especially when traveling with kids. I just started potty training my oldest, so I’ve already gotten into the habit of bringing this with me everywhere I go, and it is ideal you do as well! Kids at early ages can have a very hard time holding their bladder, and there’s bound to be a few accidents on your journey, so make sure you come prepared with a place to store their clothes or cloth diapers if you do. My favorite to bring along is Alvababy Wet – dry bag because it’s material is just as good as expensive ones, while still remaining cheap! It has helped me keep all the soiled clothing and diapers separate from all the fresh, clean ones, making me a happy momma! If you still have a newborn child like I do, you’re going to want to bring a nursing cover or baby carrier. It’s very important to bring something that they can sit comfortably in when we don’t want to hold them or when we aren’t nursing. I love using my Complete Six Positions Ergonomic Carrier for this, and just a blanket over my baby when nursing. 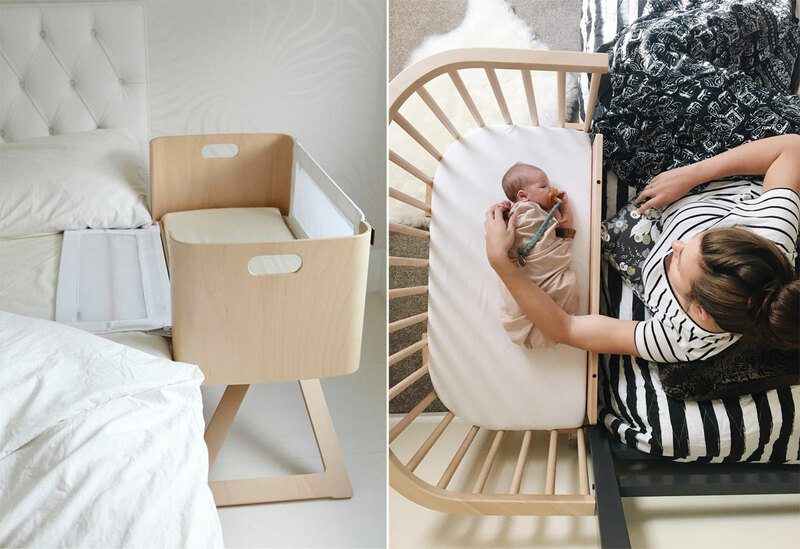 This makes life easy, simple, and if you’re in a compact space, your baby can just sit right with you. One of my favorite blogs to visit, Lovemade Handmade, actually shared a post about a beautiful dress that she made that is 100% nursing friendly that you can wear if you don’t feel like wearing maternity clothes. And it’s pretty safe to say that on a super long flight like this while having to nurse, something comfortable & adorable like that is definitely something you’ll want! You can also bring an actual baby carrier seat to set them is as well if you don’t want to hold them the entire time. 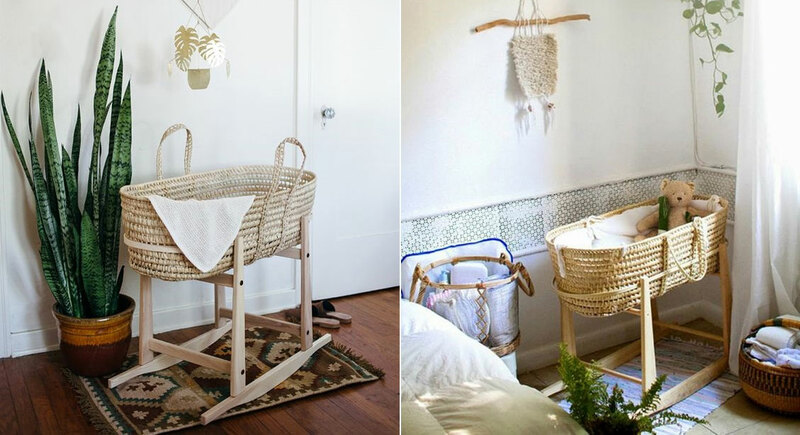 Don’t forget, to make your life easier, you’ll also need a travel bassinet! For the top recommended travel bassinets, read here. 4 ♥ Bring Distractions: Toys, Books, Phones etc. Depending on how old your kids are, you’ll want to bring toys to distract them and keep them busy. Especially on a long flight. My kids ages vary by a few years, (4,2,12 months), so I need to bring a little bit of everything. Actually, a wonderful mommy blogger known as, mommyrosebuds, wrote a post about having children of different age groups, and how to cope with the stress of them at once that I found incredibly helpful. If you have multiple babies (like me) that are all very young, you may want to have a look at what her go-to methods of coping with their shenanigans are, at home, on the road, or wherever you are! Personally on trips like this, I like to bring books, stuffed animals, a pacifier, and electronics, just to have a variety and little something for each of the little beans! Bringing things for your kids to do is incredibly important. It will not only help your flight go smoother, but it will help everyone else’s around you as well, without having to deal with the rowdy, loud, and hyper-active babies running around. And when it comes to long car rides, I can’t imagine it’s much different in a plane! My girl, floraltrains blog has a post that actually talks about how much her baby hates the car, and how she had to figure out his formula in order for the trip to run smoothly. One of her ingredients for this formula is bringing toys and music to keep her child busy, so you’ll definitely want to give it a go! You probably just read that title going..
And the answer is basically to make life easier. We always need to make sure our babies bottles and dishes are clean, and on a plane or vacation is no different. You never know when you’ll need to clean out their bottle, and chances are you aren’t going to want to pick up the product when you land, so it is a fantastic idea to bring it ahead of time. My favorite one to use is Babyganics Foaming Dish & Bottle soap, as it is incredibly strong for cleaning all the nooks and crannies of the bottle thoroughly, but also because it is travel size which is ideal for any trip! 6 ♥ Bring All The Baby Wipes! At this stage in motherhood, we should already know that it’s important to bring baby wipes everywhere we go. But believe it or not, I’ve been seeing a lot of interesting articles online from moms who don’t bring them because they think their child will be okay for a few hours. Moms and Dad’s, please, don’t ever assume! I’ll never forget the huge wake-up call in the first few weeks of my motherhood journey when I didn’t bring baby wipes when I was out to lunch with my hubby. Let’s just say, I needed to buy a whole new wardrobe afterwards (just… don’t ask). So basically – these are a must-have no matter where you are or where you go when you have kids, because you never know when you’ll have an oops! My favorite wipes to used are Pampers for sensitive skin because they clean really well, come in packs that are travel size, and they are perfect for extremely sensitive skin babies like mine! For more tips and tricks when flying with baby, be sure to check out this article by doulacarejourney on Tips for Traveling with a Baby. I can’t recommend these ladies and their site enough. It’s run by 3 professional doulas that have the world of experience when it comes to birth and postpartum care. But they also have simple and effective advice for momma’s like me and you, when it comes to topics such as these when traveling with children. Check out their blog for more information!! This is the best type of clothing to dress your baby in when traveling as it will keep your baby comfortable no-matter whether you are on the plane, in-transit or delayed. It’s super comfortable and keeps their body temperature regulated which is perfect for freezing cold airports and airplanes. I simply just buy a ready make baby first aid kit, that way I already know everything I need is included and easily accessible. I know it might be a little more expensive than doing it myself, but an accident has happened in my family before and we didn’t have something that we needed. This caused a lot of stress and panic as we couldn’t find an open store at midnight. Save the hassles and buy one of these before traveling and keep it with your suitcases or travel gear so it gets used when you need it the most – away from home that is. And as Jackie from ThisMamaGotSomeThingsToSay on her blog post about what parents need on a warm day, apart from the importance of baby sunscreen that we mention here, she also agrees with me in the miracle that band aids can do to kids! Miraculously, a band aid fixes everything! Jackie has an amazing blog so go over and follow her now! Two of my go-to favorites (I have one in the car and one for traveling) are the PreparaKit and Medibag and wouldn’t recommend any else for everything included for an affordable price. For more ways to save your sanity when traveling with children, check out this blog post here about the best family travel tips. It has some awesome advice to keep you less stressed, save money, and enjoy your vacation as a family! Make your own homemade baby food (try this recipe here) prior to traveling and store it safety in this baby food jar. Make sure you buy a quality one that is safe to store your baby food when traveling. Not sure how to make your own homemade baby food? You only need one thing to make it, this machine here and you’ll have ready to eat baby food in 15 minutes or less. One thing that are cheap baby products and are a HUGE help when traveling are stroller clips. Buy them now and have them ready for your next traveling adventure. 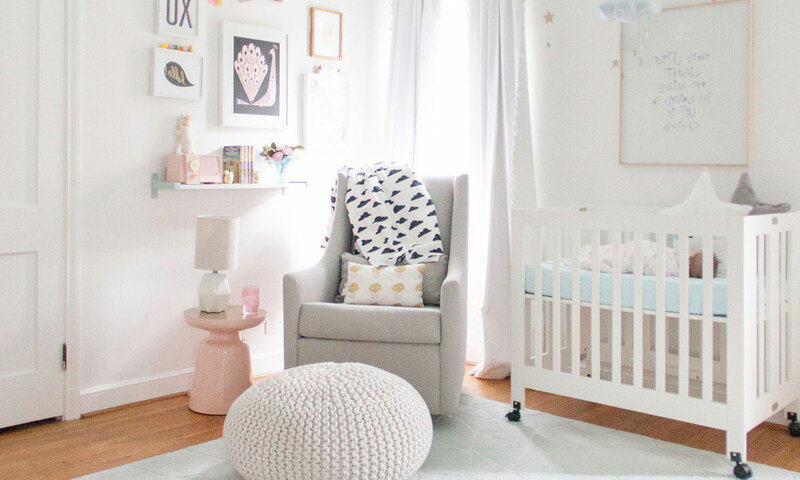 Don’t forget to check out our blog post about Cheap Baby Products that Make Your Life SOO Much Easier! The one and only stroller protector bag for traveling that we have purchased (we actually have a few) is this one by Reperkid as it’s the only one that is strong and convenient for traveling, plus it fits either a stroller or car-seat, hence it’s not just one size made especially for strollers. Here are a few of my other favorite travel essentials when traveling with kids. I think these are a must and highly recommend you buy them next time you are traveling with your baby and young children. You can pick these up cheaply either online or at your local store. Of course, I’m always planning in advance and buying online, not only saving me money but time aswell (something I lack with 3 kiddos running my house!). Overall, there are a lot of different tips, tricks, and products you can use in order to ensure you have a safe and stress-free flight with your babies, but mine above have been the most helpful for me on all of my trips! All the mommy blogs I read also recommended every single one of these products as must haves for all new parents aswell as experienced parents traveling with a baby or young children. Just remember, it’s a learning process for both your kids as well as yourself, and if you plan accordingly, your flight with go smooth and easy without any worry!